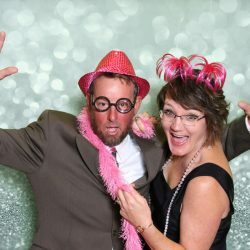 Looking for an original idea to boost the excitement surrounding your next fundraising event? 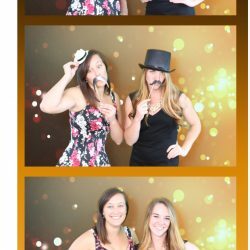 Wanna offer event guests something they’ll remember? 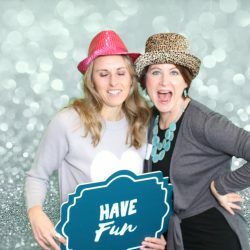 Hoping to create buzz as well as connections? 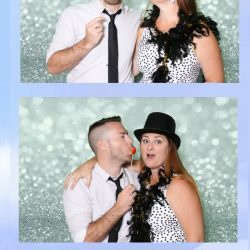 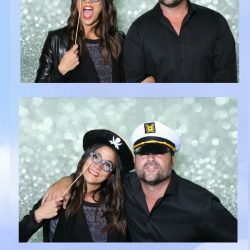 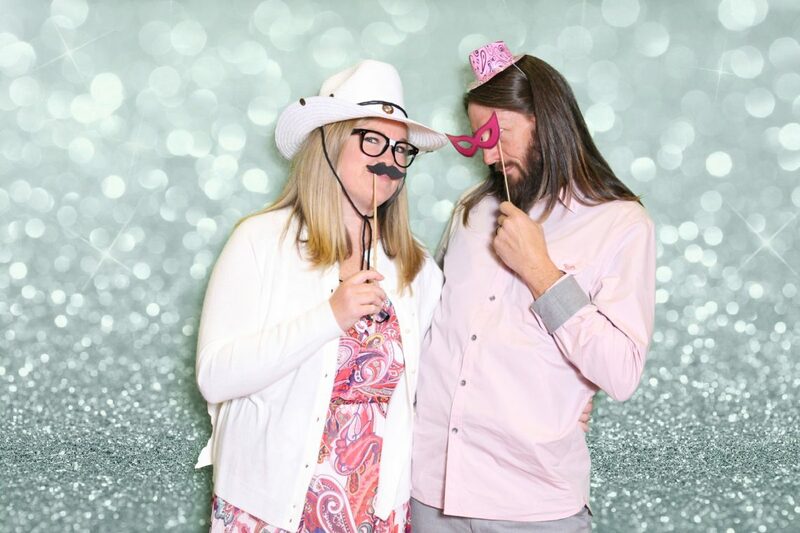 A photo booth will do the trick. 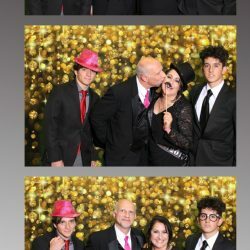 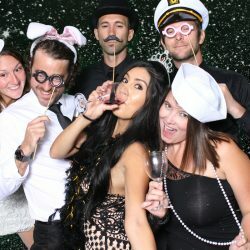 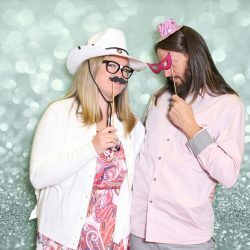 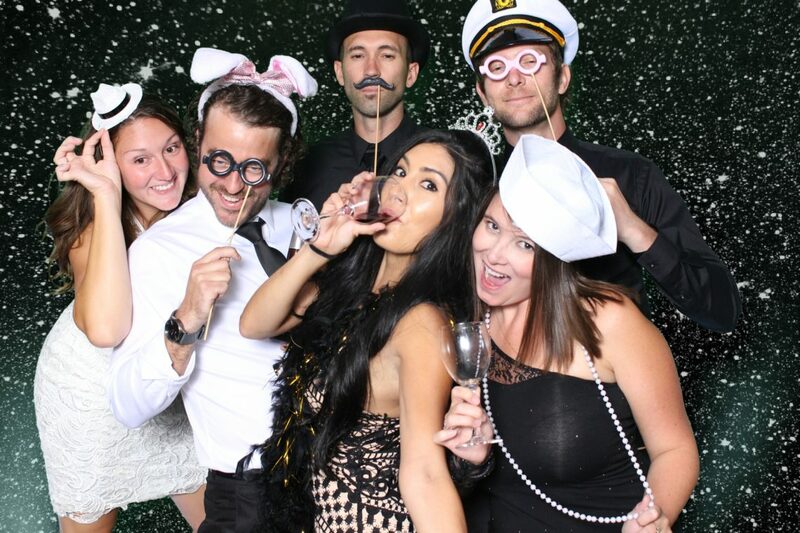 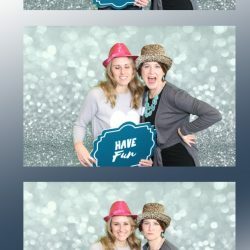 Adding a measure of fun to any event, an open-air photo booth stands as a friendly invitation for guests to get involved. 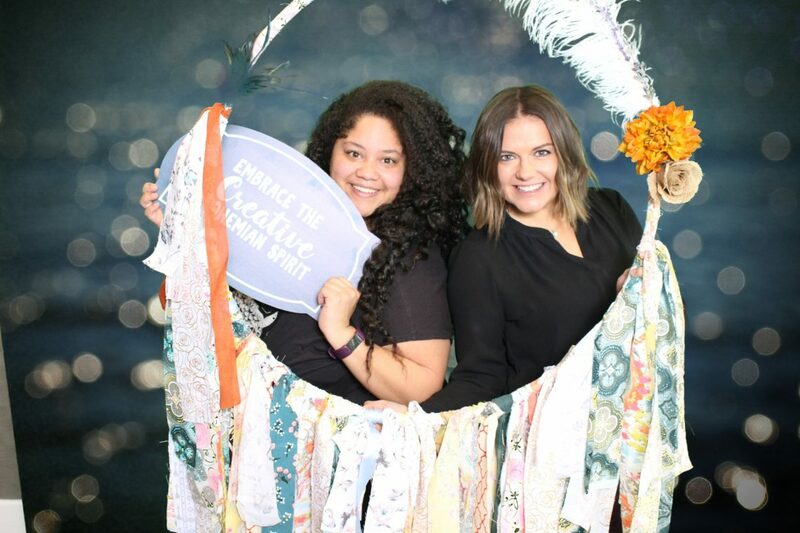 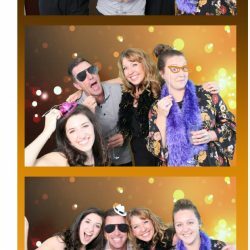 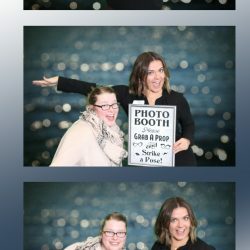 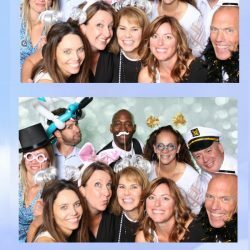 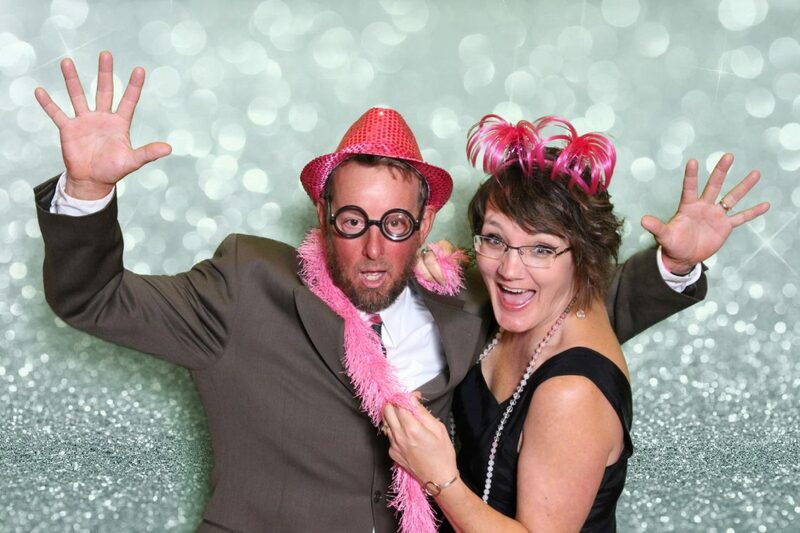 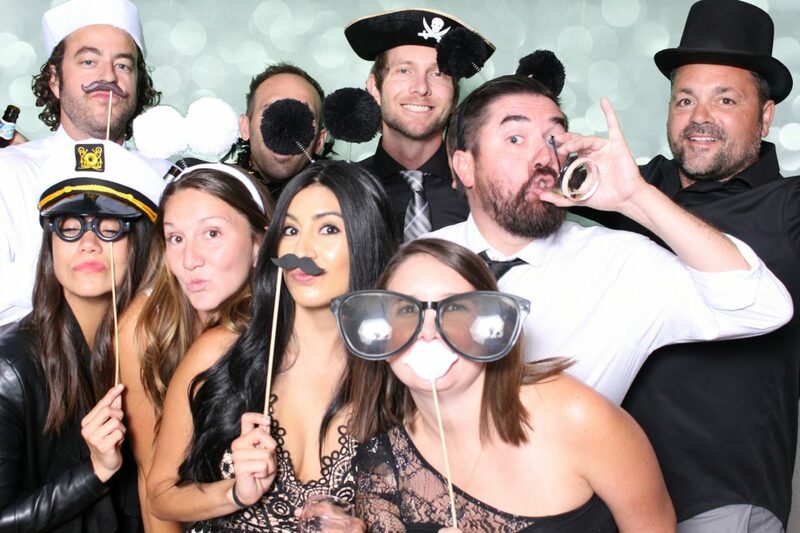 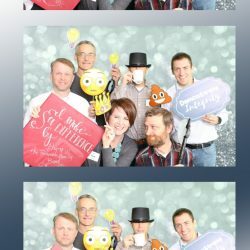 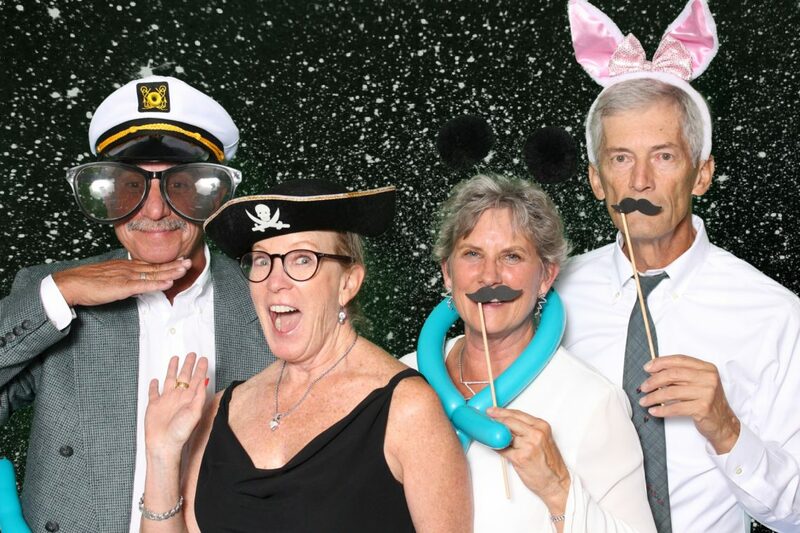 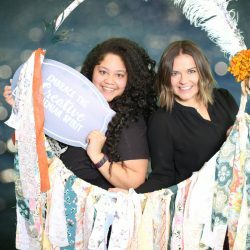 Exposure Selfie Photo Booth easily enhances non-profit events and fundraisers of all types, from 5Ks and carnivals to silent auctions and galas. 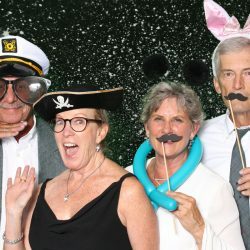 We arrive furnished with props, pre-set backgrounds, wifi/ethernet and top-quality photographic equipment, ensuring a five-star experience and incredible pictures. 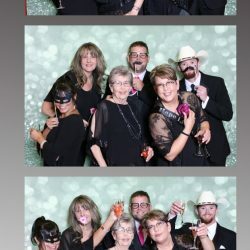 We also make it easy for business to partner together by allowing multiple logos on your customized photo strip. 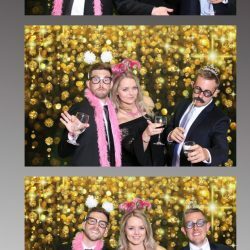 Whatever your event, we can find a way to make Exposure Selfie an integral part of the fun, allowing you to focus on the fundraising. 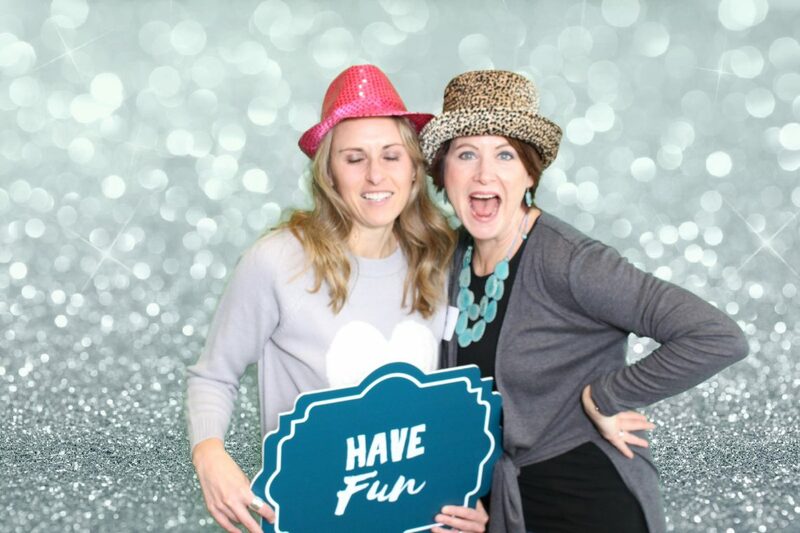 Find out why we’re becoming a favorite of both small and large non-profits and community service groups by contacting us now! 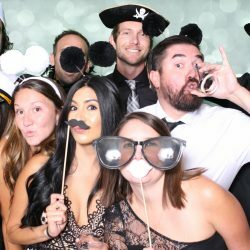 Check out some of our featured work below!